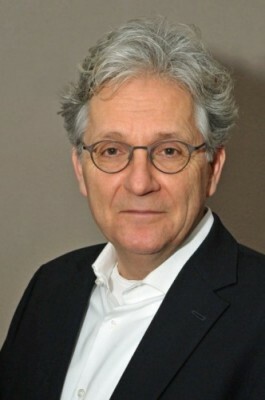 Wim de Weijer is a former member of the Executive Board of healthcare provider Espria/Evean. He has extensive experience as an adviser to management and as a supervisory director. Currently his activities include supervisory directorships with pension administrator PGGM, De Friesland Zorgverzekeraar and ADG Dienstengroep. He also acts as adviser and supervisory board appointee on behalf of NPM Capital. Wim de Weijer has also been appointed chairman of the Supervisory Boards of the public limited liability companies Achmea Zorgverzekeringen, Zilveren Kruis Achmea Ziektekostenverzekeringen, Zilveren Kruis Achmea Zorgverzekeringen, Interpolis Zorgverzekeringen, Avéro Achmea Zorgverzekeringen and OZF Achmea Zorgverzekeringen. With the appointment of Wim de Weijer, Achmea’s Supervisory Board once more consists of nine members: Erik van de Merwe (chairman), Anton Vermeer (vice-chairman), Petri Hofsté, Mijntje Lückerath-Rovers, Joke van Lonkhuijzen-Hoekstra, Lineke Sneller, Aad Veenman, Wim de Weijer and Roel Wijmenga.